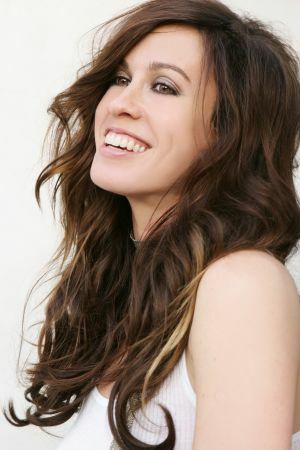 Alanis Nadine Morissette (born June 1, 1974) is a Canadian singer-songwriter, record producer and occasional actress. She has won 12 Juno Awards and seven Grammy Awards. Morissette began her career in Canada, and as a teenager recorded two dance-pop albums, Alanis and Now Is the Time, under MCA Records. Her debut album was the rock-influenced Jagged Little Pill, which remains the best-selling debut album by a female artist in the U.S., and the highest selling debut album worldwide, selling 30 million units worldwide. Her following album, Supposed Former Infatuation Junkie, was released in 1998 and was a success as well. Morissette took up producing duties for her subsequent albums, which include Under Rug Swept, So-Called Chaos and Flavors of Entanglement. Morissette has sold more than 40 million albums worldwide. In February 2005, Morissette became a naturalized citizen of the United States while maintaining her Canadian citizenship.